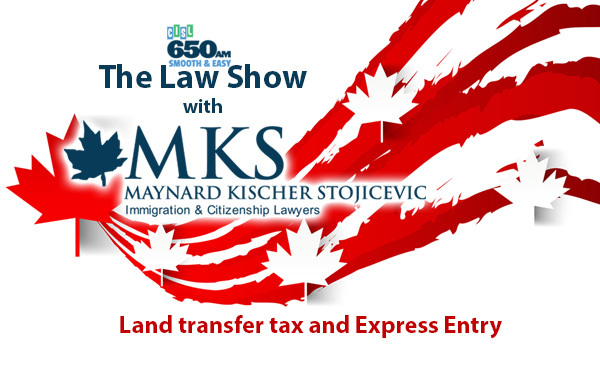 Aleksandar (Alex) Stojicevic is the founding and managing partner of MKS Lawyers and one of the most respected immigration lawyers in Western Canada with more 24 years of experience in the field. Alex holds a bachelor of arts degree with honours in political science from the University of Calgary (1991) and a law degree from the University of British Columbia (1994). 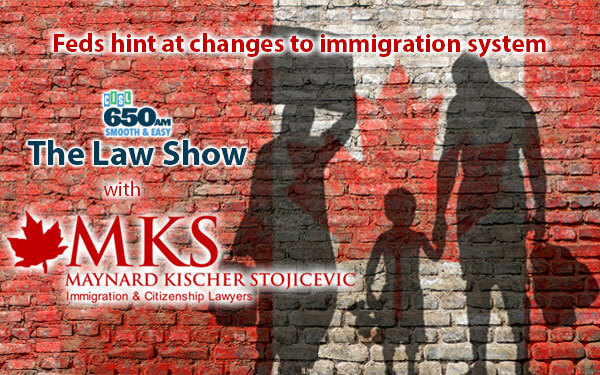 Alex was also Adjunct Professor at UBC Law School in 2011 teaching immigration law and has guest lectured since. Alex has a varied practice involving both litigation and solicitors work. 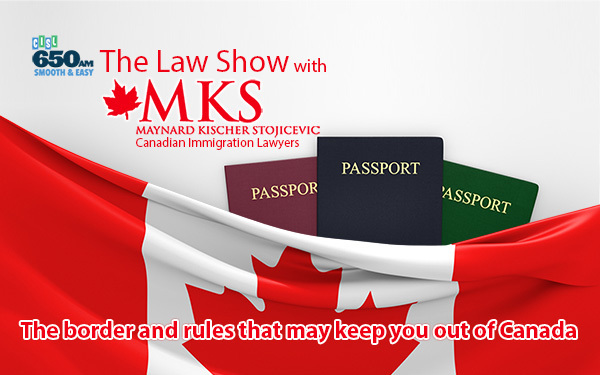 He practices before all three divisions of the Immigration and Refugee Board, the Federal Court and the Federal Court Of Appeal. 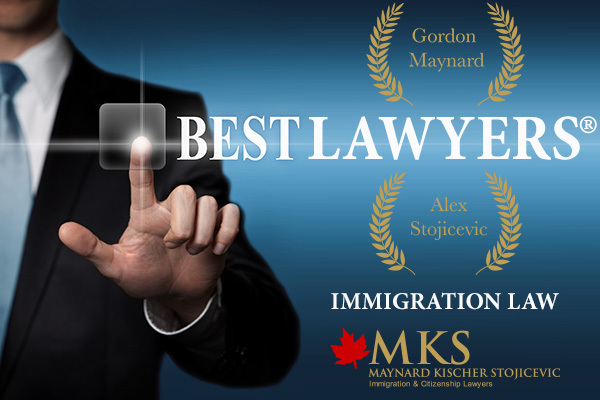 Alex also advises the human resources department of a number of major companies, nonprofit organizations and several large education institutions in British Columbia on foreign work related matters. This practice also involves filing a broad range of economic class applications, including Provincial nominee program applications across the spectrum of categories. A proud CBA member, Alex has been heavily involved with the CBA and the CBA National Immigration Section over the past 15 years. 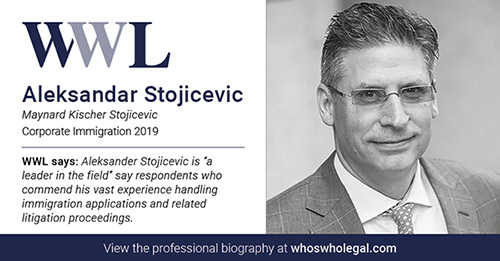 He was a member of the Executive of the CBA (BC) immigration section branch starting in 2003 and was elected in 2004 as a table officer with the National CBA Immigration Law Section, serving as Chair from 2008 to 2009. He is currently sits on the CBA National Sections Subcommittee and is part of the CBA Leadership Forum. With a proven dedication to mentoring, Alex has been a faculty member for many provincial, CBA (BC) and National professional development conferences, as well as for various other organizations and NGOs – lecturing on a wide variety of immigration and citizenship issues.